Recently, I finished a private commission where I was supposed to draw portraits. I am not a big fan of drawing proper portraits, but I am pleased with the end result. 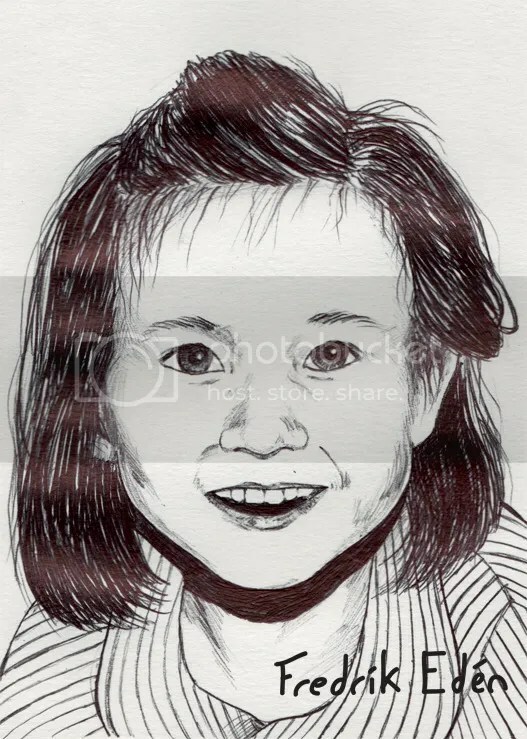 Not sure if I felt like making it extra difficult for myself or wanted to try something new, but for some reason, one of the portraits ended up being drawn with a ballpoint pen. I am still working on this piece, but seeing how I have not updated this blog in a while, I thought it might be nice to share something with you guys. 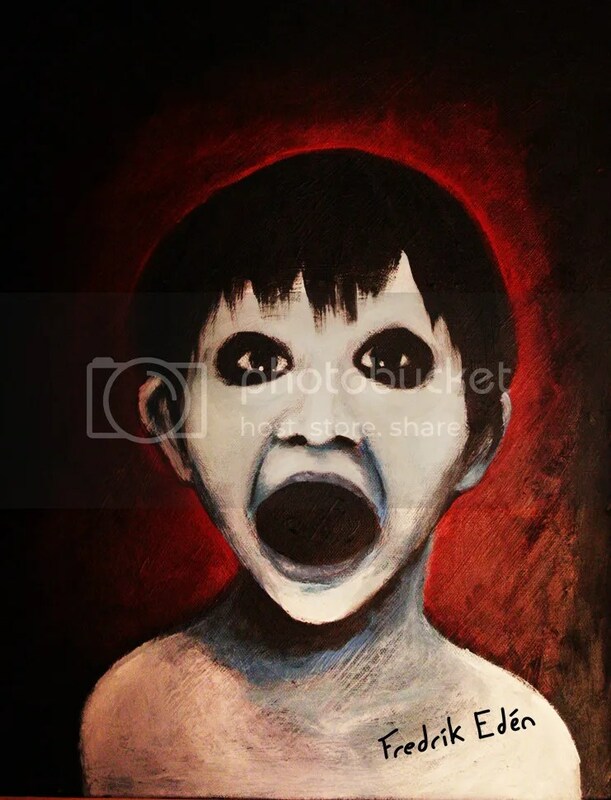 It is a portrait of Toshio, the freaky kid ghost from the Grudge movie. He is one of my favorite scary movie monsters, and I am pretty sure I would have died a little if I ever saw him in real life. So I decided to paint a picture of him, and hang it up on my wall. 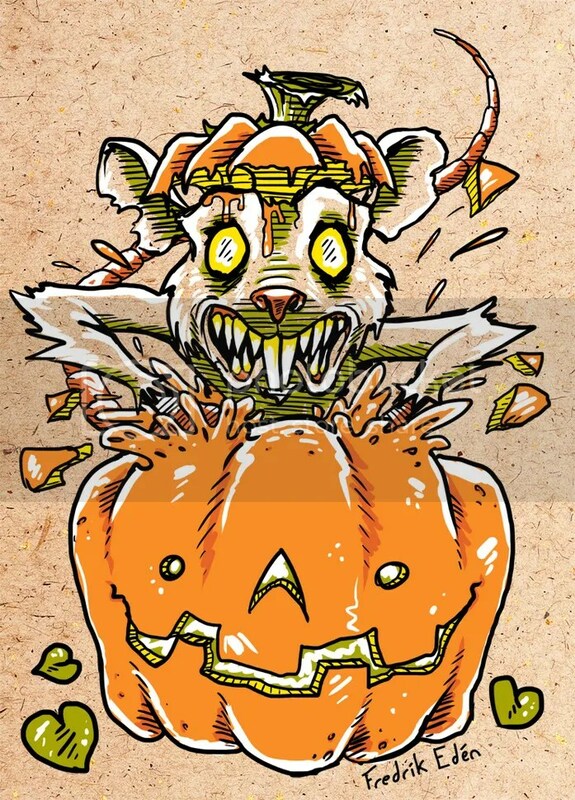 Not sure if I’m gonna paint a new horror monster picture, but if I did, any thoughts about which horror film monster it should be?